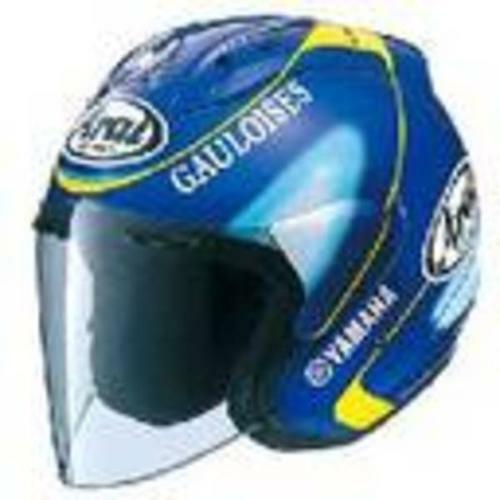 Arai RAM III Gauloises for sale! Helmet is shown in photo and fitted with street legal stock visor. Complete with soft original helmet bag. ORIGINAL ARAI RAM III ! Authentic ARAI !